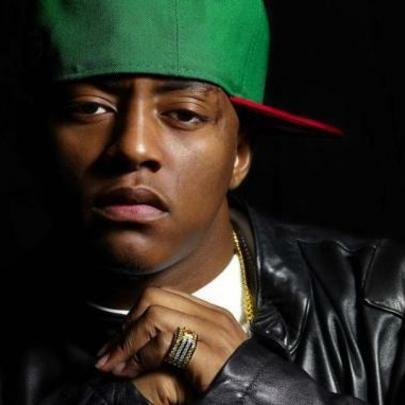 Philadelphia rapper Cassidy became popular in 2003 with his single, “Hotel”, featuring R. Kelly. The track reached the top ten of the Billboard Hot 100. It was followed by his second single, “Get No Better”, which featured Mashonda. In 2004, he released his first studio album, Split Personality. In 2005, he released his sophomore album, I’m a Hustla, which featured the popular title track. Since then he has released two albums and is currently on the verge of releasing another titled, Mr. Hip Hop. He was in a coma for a week, after being seriously injured from a car accident. He appeared in the movie ‘Next Day Air’. Meek Mill Criticizes Cassidy For Using Lil Snupe's Name On "Catch A Body"